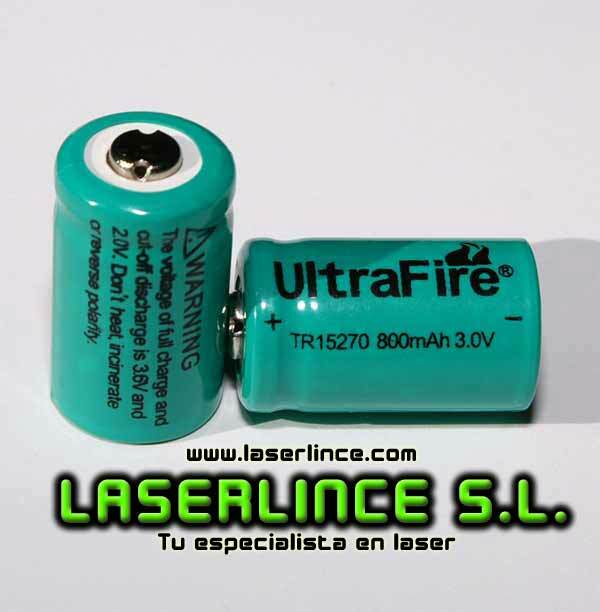 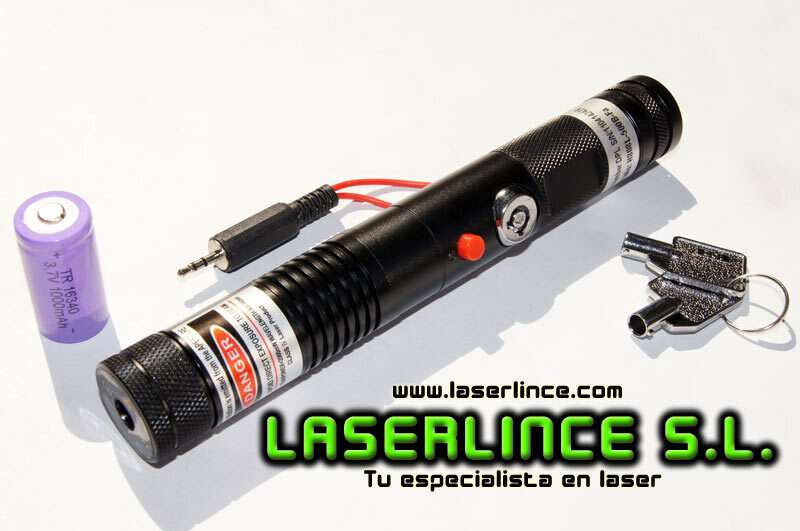 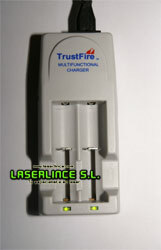 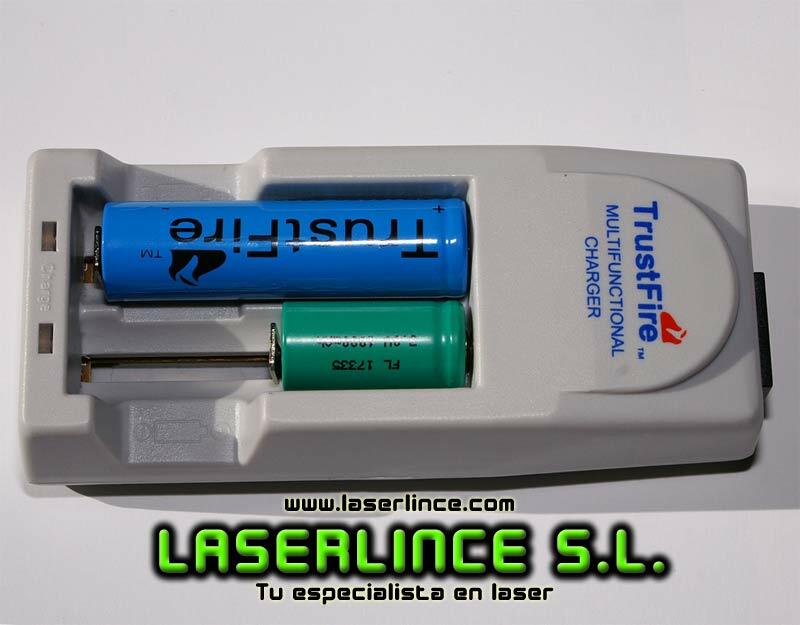 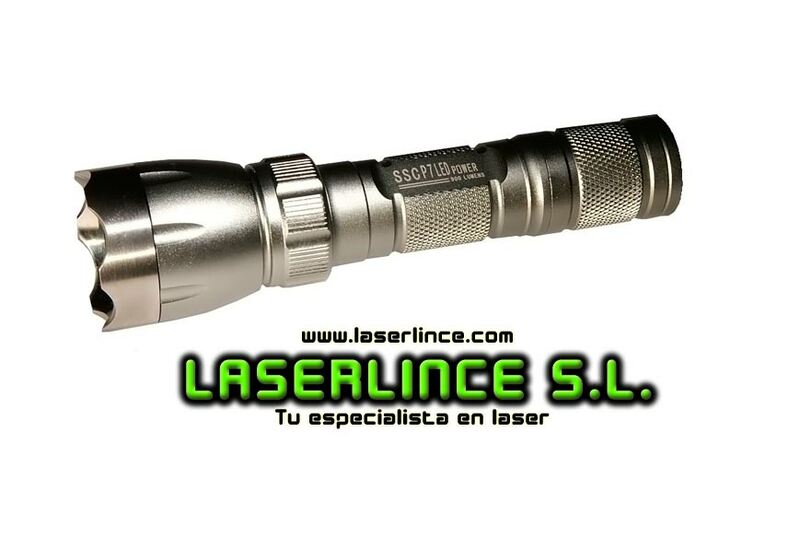 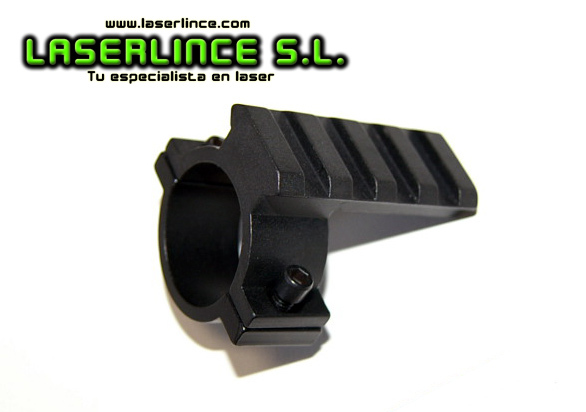 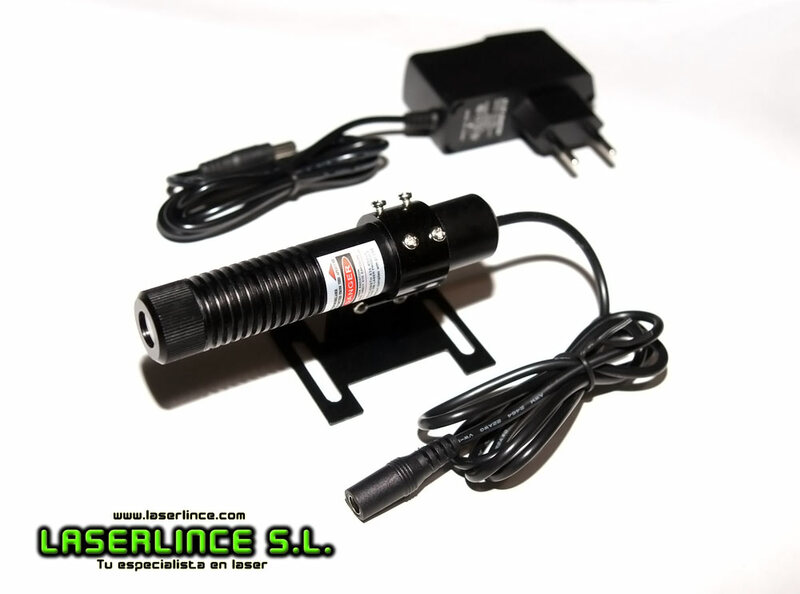 Charger for lithium bateríasde: 18,650, 18,550, 17,670, 10,440, 14,500, 16,340. 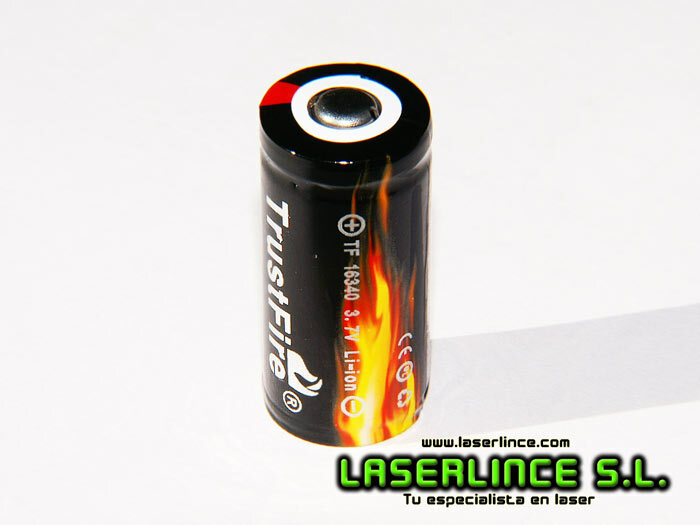 In addition to the lithium batteries can also recharge the batteries of the rest of NiCd and NiMH Charging batteries of 3.7 V.
Charger compatible for international voltages from 110V to 220V charger is included, the extension cord and plug aldaptador to Europe. 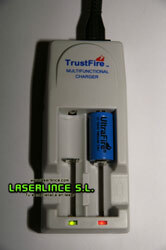 Notify me of updates to Charger for lithium bateríasde: 18,650, 10,440, 14,500, 16,340..